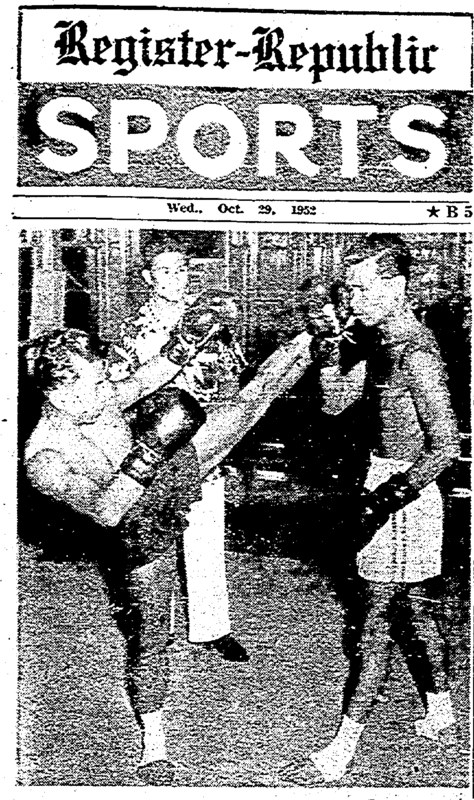 According to website of the Thai Boxing Association of the U.S.A., the history of Muay Thai in America began in 1968, when Ajarn Chai came to the United States. Chai, reputedly, was the first-ever Thai boxing instructor to teach Americans the art. 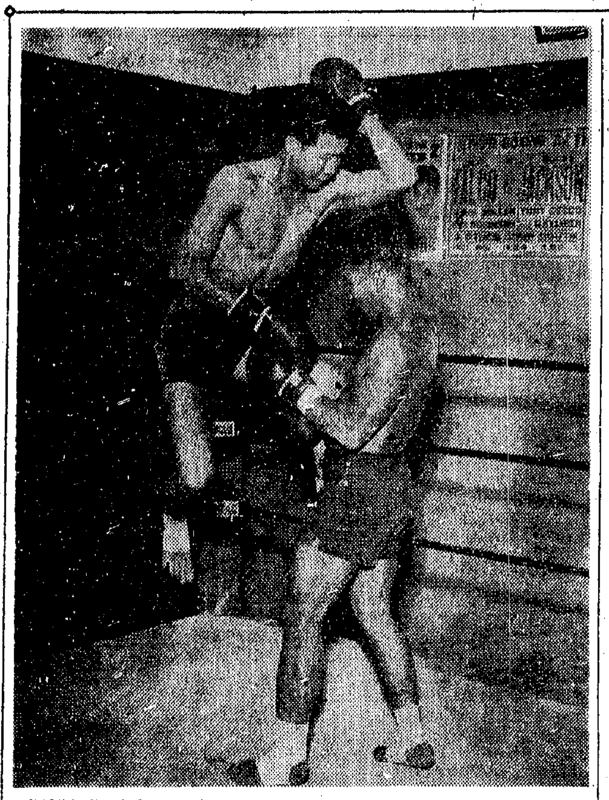 However, a number of vintage articles indicate that Thai boxing arrived at least a decade earlier in the United States, although it is not known if any of the visiting Thai pugilists taught the art as did Chai.